No job listed for you above? Show us your talent! Send us your spontaneous application (jobs@smitresearch.be) and we just might take you on board. Working at SMIT: You as our future colleague? SMIT employees (or SMITTERS as we lovingly call them) are curious creatures by nature. They enjoy lifelong learning. They are flexible and creative in findings ways around any obstacle they encounter. They have an entrepreneurial spirit and they combine technological and societal interests. They love building bridges between the world of academia and other organisations, be they companies, non-profits, or otherwise. Our research group is both part of imec and the Vrije Universiteit Brussel. That makes it a dynamic research environment that combines applied and fundamental research. Our multi-disciplinary group hosts over 60 researchers with backgrounds in Communication Sciences, Economics, Psychology, Design, … who together work on 3 core application domains: Cities, Health & Work, and Media. Project duration varies from months (short-term) to several years (long-term). The research centre "Studies in Media, Technology and Innovation" was founded in 1990 at the Vrije Universiteit Brussel and is part of imec. 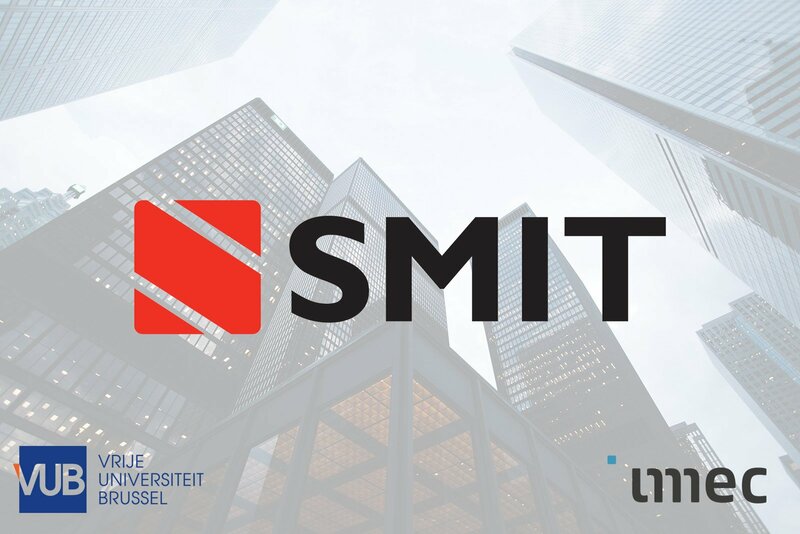 SMIT specializes in social scientific research, approaching technology and innovation from different angles including user, policy, market & ethics research. SMIT's focus lies on three technological application domains: Media, Cities, and Health & Work.